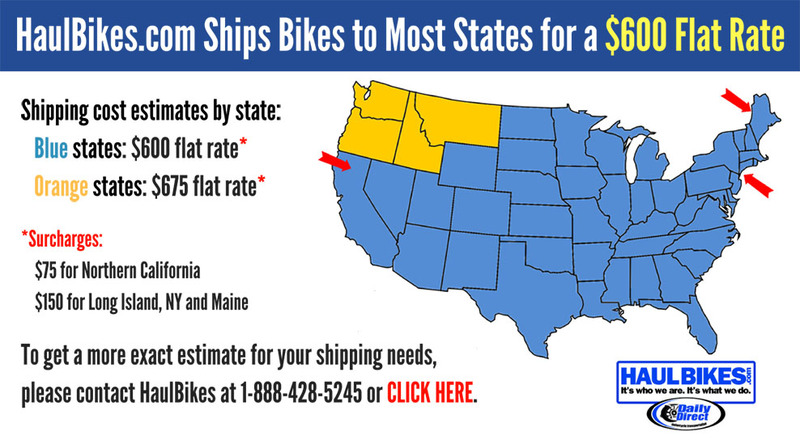 Perfect time to purchase your dream bike. Get ready to roll out on the first warm day next spring. 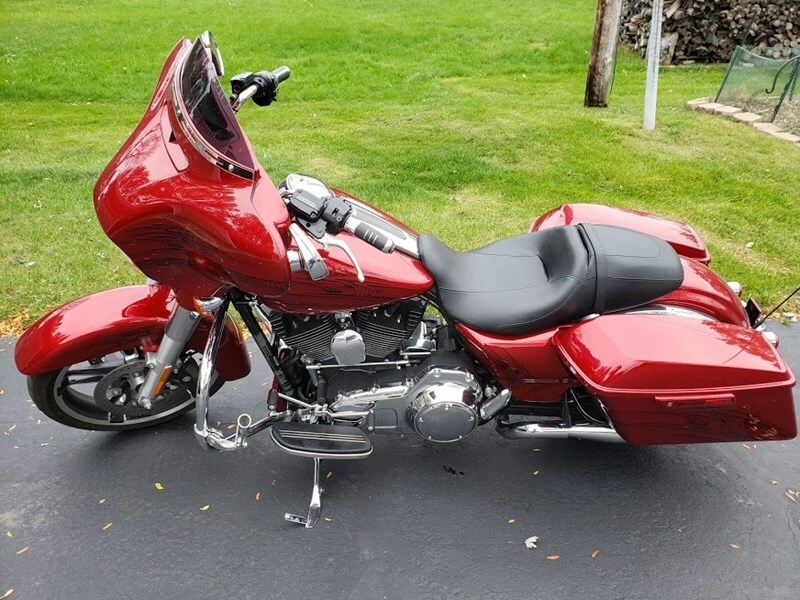 The 2015 Street Glide® Special takes the hot-rod bagger formula a little further, with Reflex™ Linked Brakes with ABS, the Boom!™ Box 6.5 GT infotainment system and CVO™ model style hand-adjustable lowered rear suspension as standard equipment. Powered by the High Output Twin Cam 103™ engine and featuring a Batwing fairing with Splitstream vent to reduce rider head buffeting, the Street Glide® Special is truly loaded bagger.